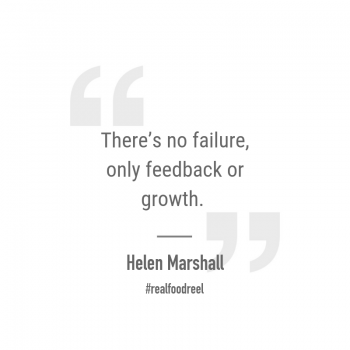 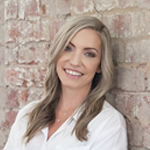 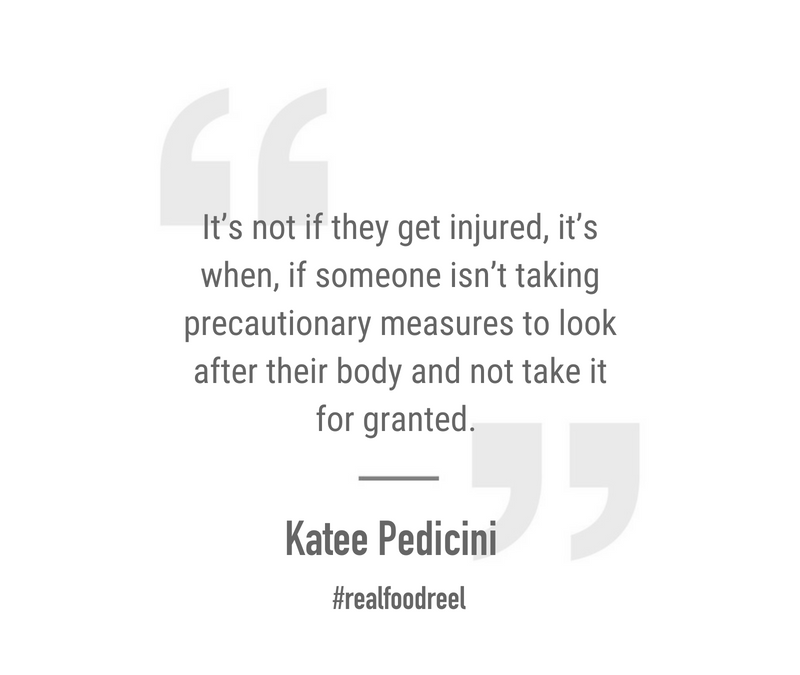 In Episode 182 of The Real Food Reel we are joined by Katee Pedicini from Holistic Endurance to explore how to overcome persistent overuse injuries. 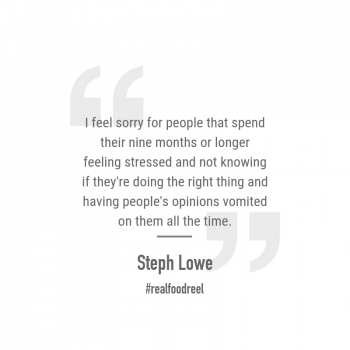 This episode is 100% relevant to all athletes currently injured or not, especially from a prevention point of view. 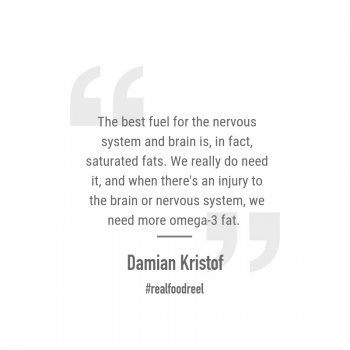 You will learn about the hierarchy of athletic performance, the model of robust function and how addressing bad, blocked, leaked and deficient energy are all essential treatment and prevention strategies. 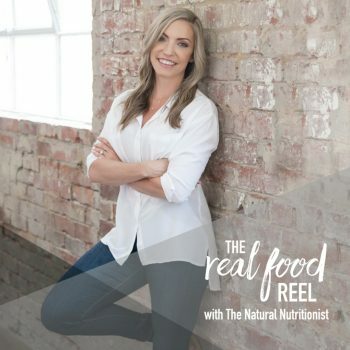 We discuss the impact of inflammation, your food choices and gut health and speak to the significance of developing a team of practitioners who know how to look beyond the initial pain or injury site.